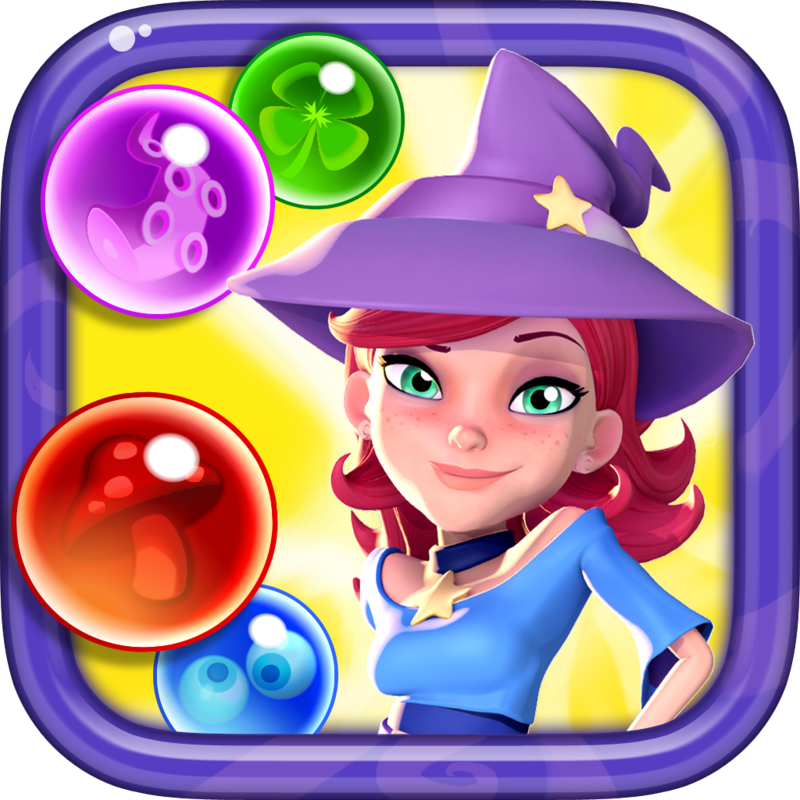 Bubble Witch Saga, from the makers of Candy Crush Saga & Farm Heroes Saga! Aim, fire and pop your way through this enchanting puzzle adventure. 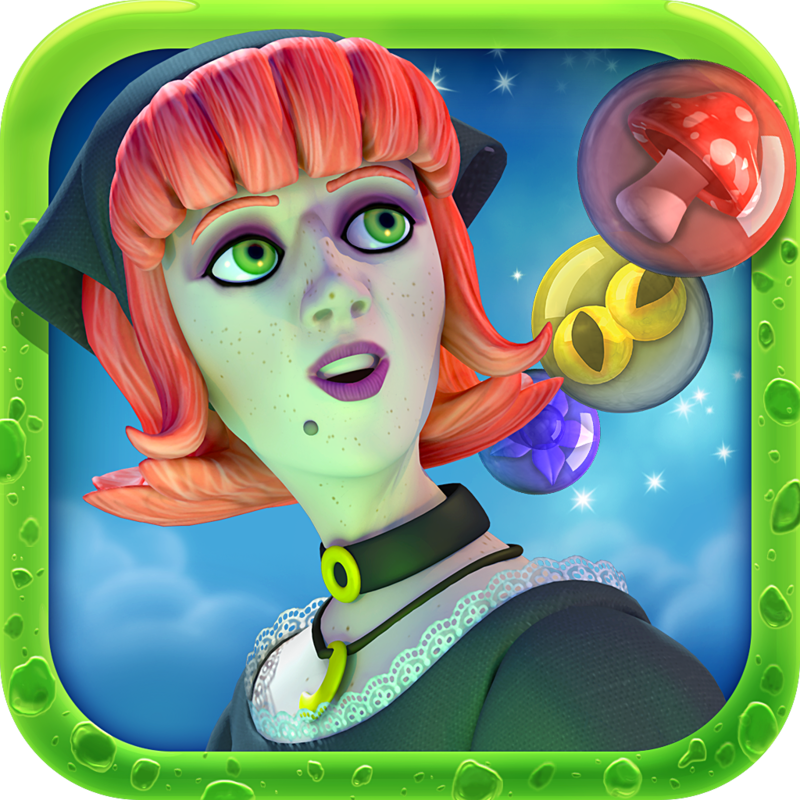 The Witches need your help to fend off the dark spirits that are plaguing the country. Travel the realm and win each potion challenge to free the land piece by piece. Take on this epic Saga alone or play with friends to see who can get the highest score! Comments: Requires iOS 4.3 or later. Compatible with iPhone, iPad, and iPod touch. This app is optimized for iPhone 5.